Tom Cruise is back and trying desperately not to look desperate. He’s in search of a hit and should have had one with Edge of Tomorrow/Live.Die.Repeat (or whatever they’re calling it this week). Clearly it’s going to take more than a good movie for him to have hit. So he returns once more to the Mission: Impossible well. Is having a hit the most impossible mission of all? 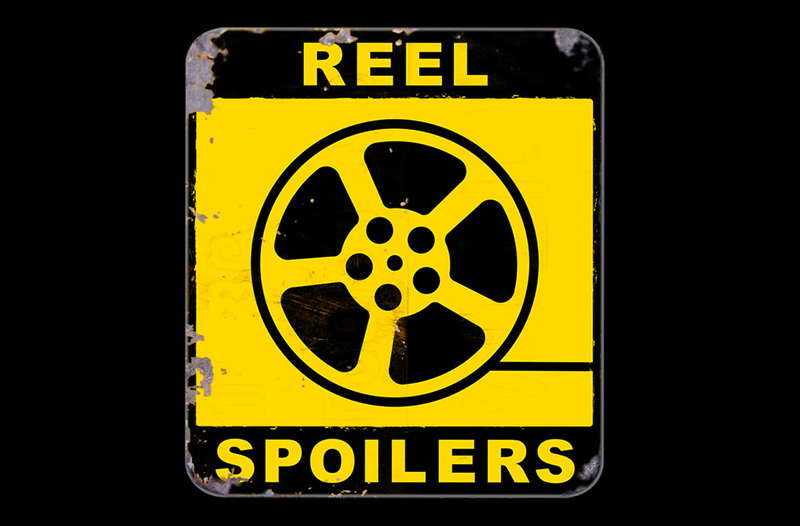 Download Reel Spoilers Episode 105.